Did you know you can support nonprofit organizations in your community just by shopping at Kroger? 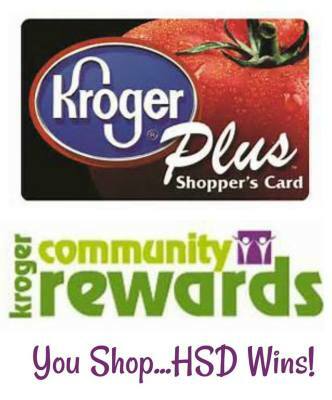 It's easy when you enroll in Kroger Community Rewards®! To get started, sign up with your Plus Card, and select Humane Society of the Delta as the organization you wish to support. Once you're enrolled, you'll earn rewards for HSD every time you shop and use your Plus Card!